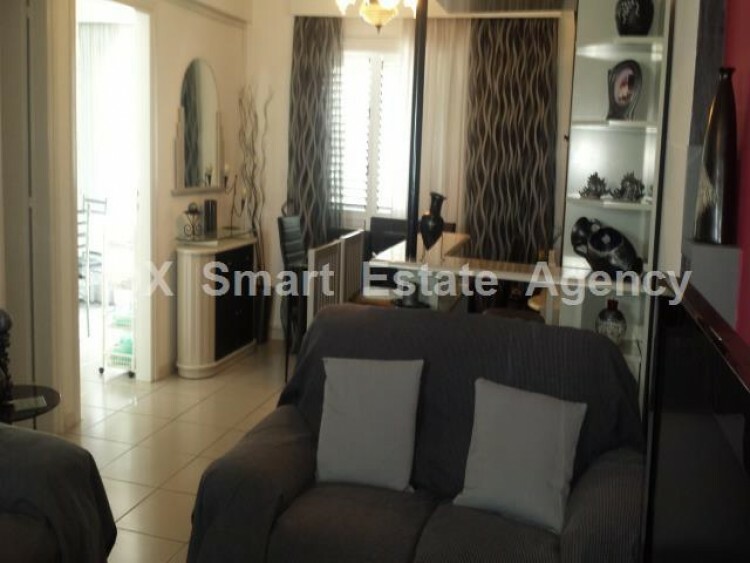 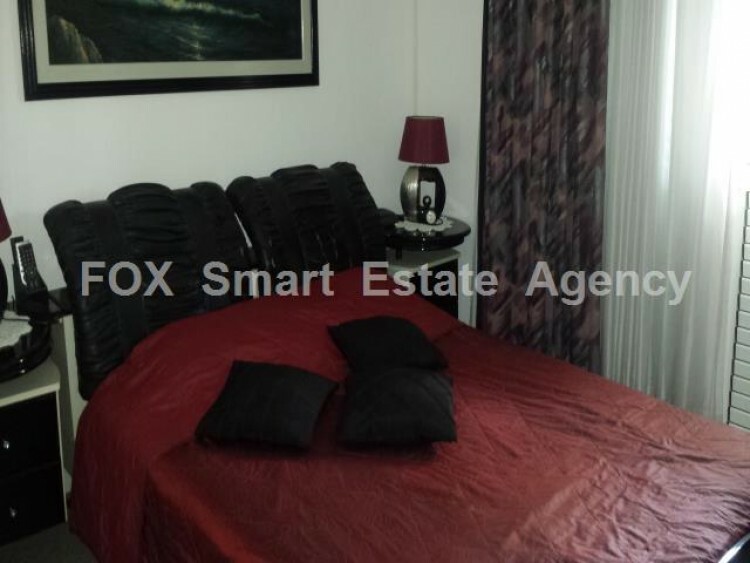 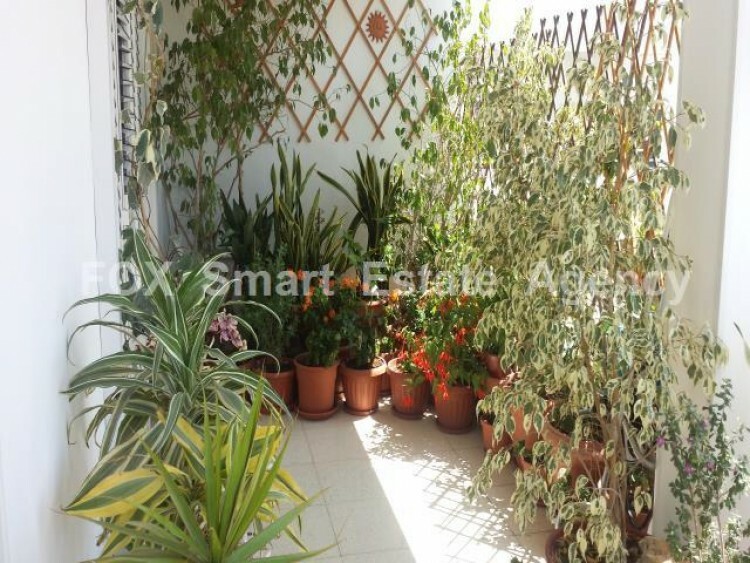 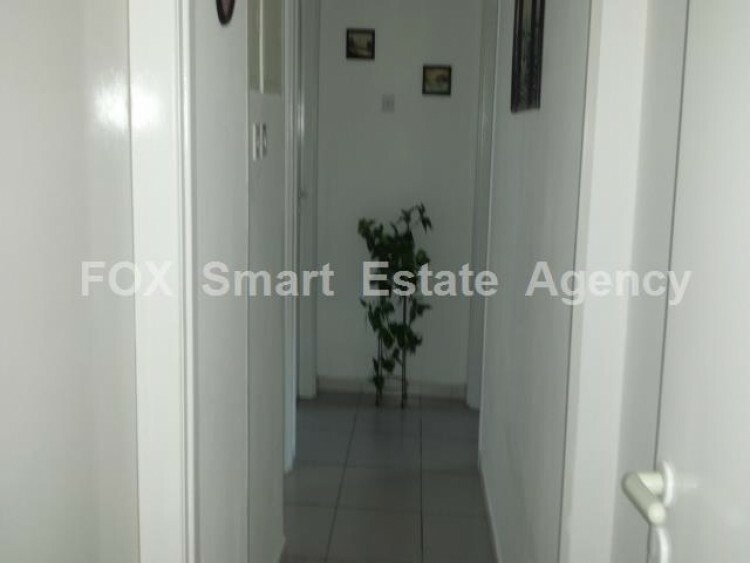 Three bedroom top floor apartment in an excellent condition with Title deeds in the area of Carrefour in Larnaca. 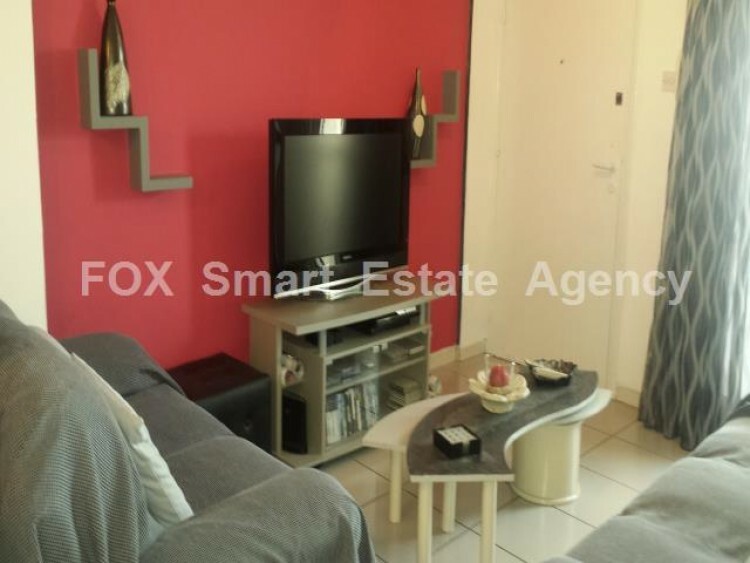 The apartment has A/C units in all areas, has separate kitchen fully equipped, refrigerator, washing machine, dish washer, dryer, oven hob and extraction hood. 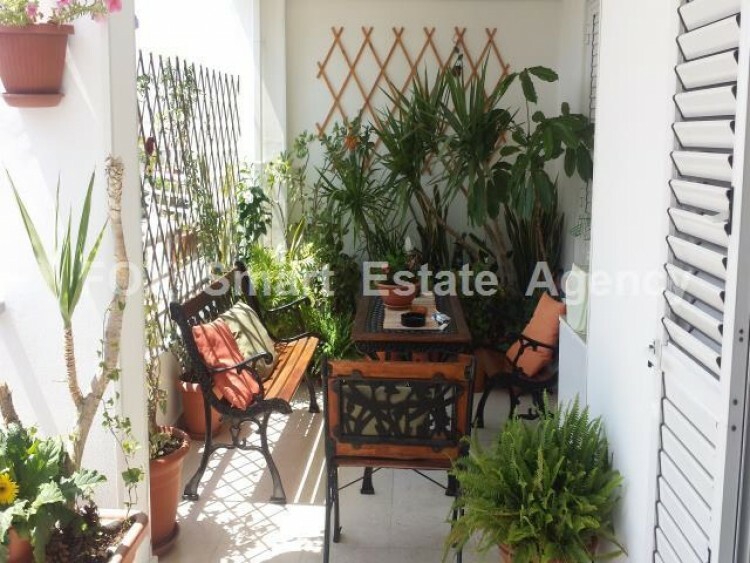 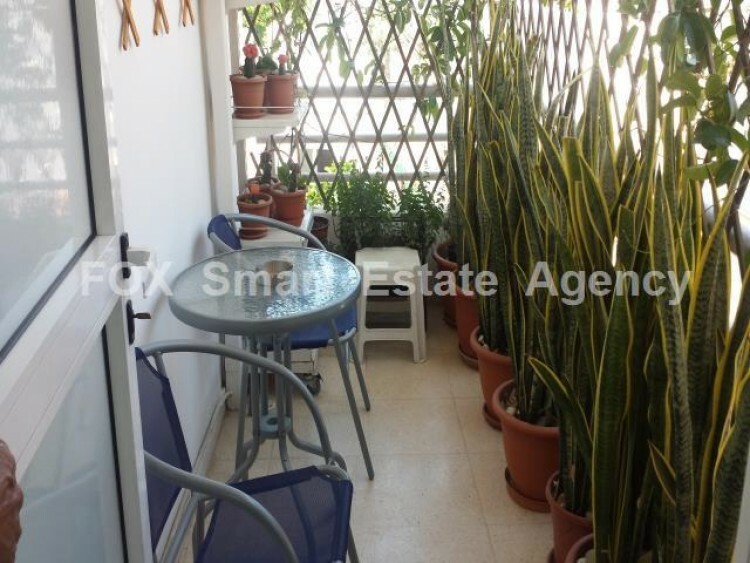 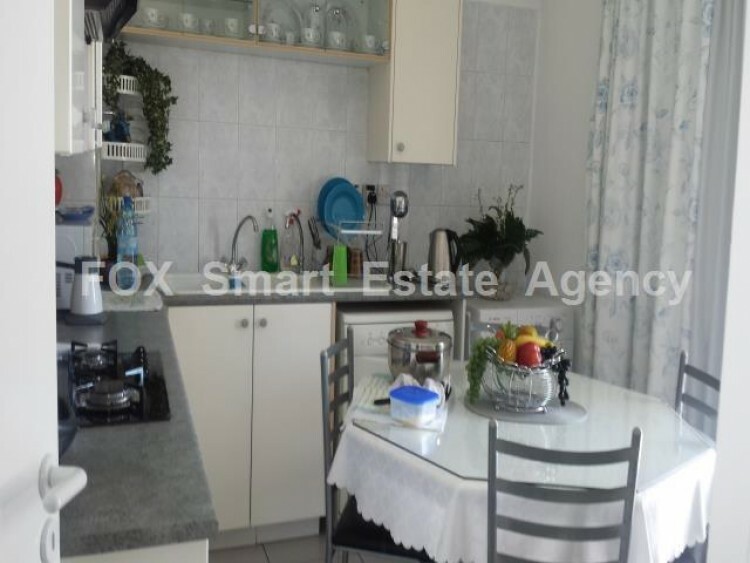 It has a large veranda, covered parking and storage room.It is located in a very central area in Larnaca very close to everything.